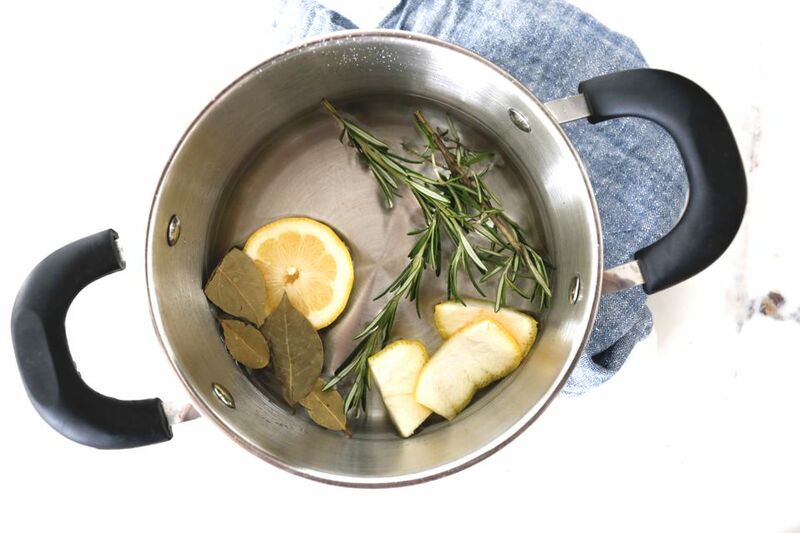 If you love to keep your home smelling fresh but hate overpowering fragrances, might we suggest a simmer pot? It combines natural ingredients with boiling water to bring a subtle but pleasant scent to your home. Perfect for right before guests arrive, it smells like something amazing is brewing without being overpowering. Here are some of our favorite scent recipes to mix up. If you love everything pumpkin spice, make your own fragrance at home. In a pot, bring water to a boil and add at least two cinnamon sticks, 4 pieces of ginger or candied ginger, and one clove of nutmeg. Lower the heat to simmer the water and ingredients, checking the pot every so often to make sure there is enough water in it. There's nothing that screams fall more than the sweet scent of apple cider. Here's how to mix up that amazing smell in your own kitchen. In a pot, bring water to a boil and add at least two apple peels, one cinnamon stick or more, and three whole cloves or more. Lower the heat to a simmer and check the pot every so often to make sure there's still enough water. The perfect transitional scent from fall to winter just might be gingerbread. You won't believe how easy it is to mix up in your own house. The spices are almost spot on to what you'd use in the real thing. In a pot, bring water to a boil and add at least two cinnamon sticks, four pieces of ginger, one tablespoon of pure almond extract, and one tablespoon whole cloves. Lower the heat to a simmer, and check on the water level every so often. No wine on hand? No problem. 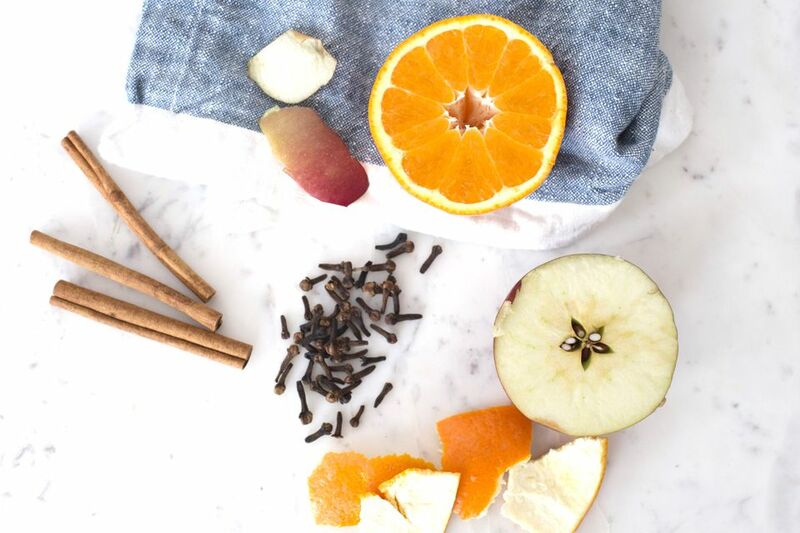 This mixture gives your home the rich aroma of mulled cider without the alcohol. In a pot, bring water to a boil and add at least one orange rind, one apple peel or more, two cinnamon sticks, at least two whole cloves, and two star anise. Lower the heat to a simmer and keep an eye on the pot every once in a while to make sure there is enough water. Mmmm! Inhale the minty smell of a forest without having to step foot outside. In a pot, bring water to a boil and add at least five juniper berries, four pine branches, and one lemon peel. Turn the heat down to simmer and watch the water level to make sure it doesn't get too low. Earthy and herb-y, this subtle scent will fill your kitchen with a clean fragrance. In a pot, bring water to a boil and add at least five bay leaves, three sprigs of rosemary, and one sliced lemon. Lower the heat at simmer, checking the pot every so often to make sure there is enough water in it. With all of the recipes you can add to and take away, really play with the scents and see what you like best. There are no rules, only suggestions! Enjoy!